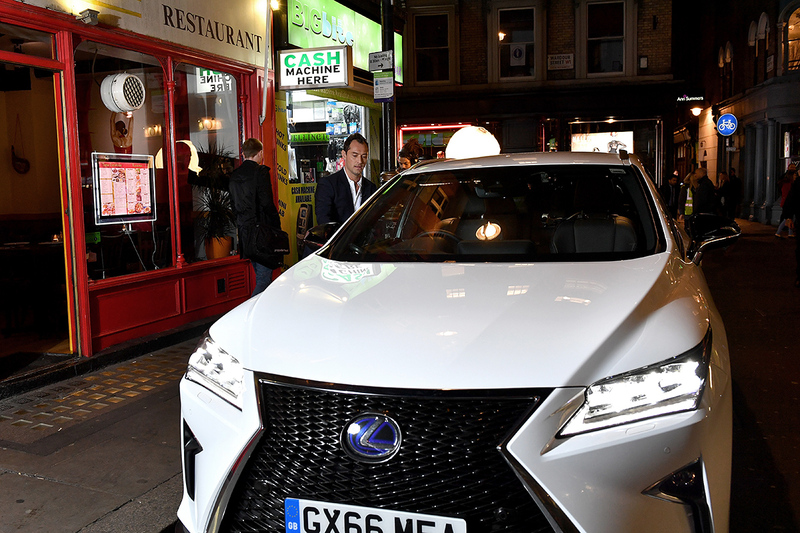 Hollywood actor Jude Law teamed up with Lexus Europe to create a live streamed improvised performance, staged across London’s theatre land and from the driving seat of the new Lexus RX. The stage and screen legend embarked upon a unique journey in which he took to the streets of Soho relying on the real time narrative design of the the viewing audience and his own stage craft. 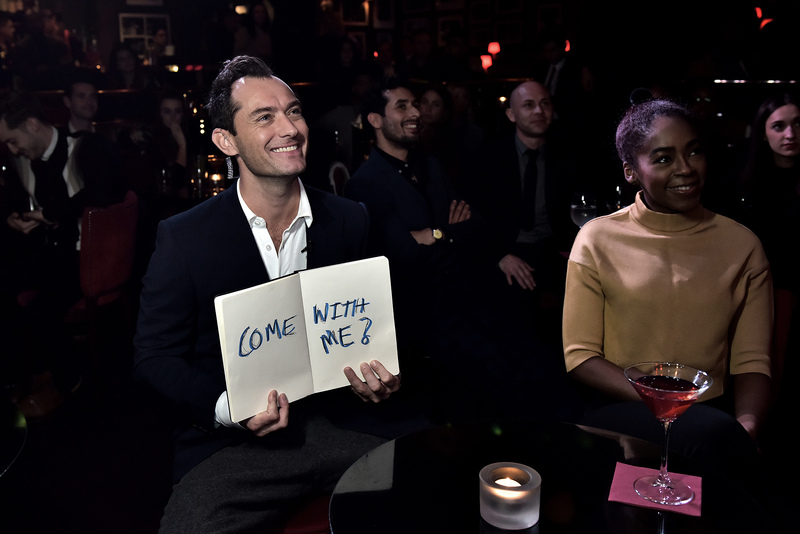 Actor Jude Law stars in The Life RX Live, a digital first, improvised ‘on-the-road’ live-streamed performance to celebrate the launch of the new Lexus RX at The Box, London hosted by comedian and writer, Danny Wallace. As the curtain went up at renowned cabaret venue, The Box, Law was invited on stage and told that for the next 45 minutes his life was in the hands of viewers around the world who had been invited to tune in live and vote for alternative storylines. As he exited the stage, from that point on he relied on the narrative prompts of the audience and his own intuition. The interactive storyline followed him as he attempted to assemble an ensemble cast to put on a final one-of-a-kind performance for a live theatre audience. In order to achieve his mission, he received ‘on the road’ stage and script direction from viewers which challenged him to sharpen his artistic and hospitality hosting skills along the way. He climbed into the waiting Lexus RX and drove to speakeasy style restaurant, Zima to pick up a cast member for the evening’s performance. 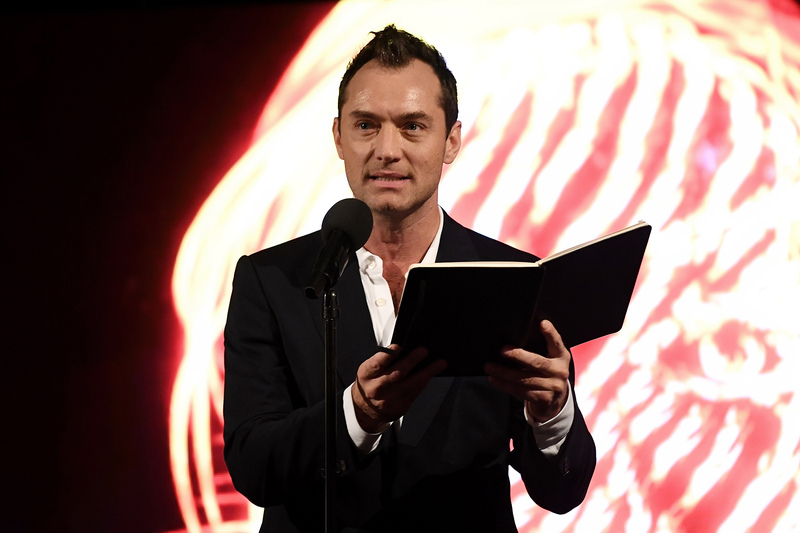 There he met infamous Russian Chef and TV presenter Alexei Simin who requested his expert assistance before he could extricate his fellow performer and script-writer for the evening, British spoken word poet, Sabrina Mahfouz. Next stop was legendary live music venue, Ronnie Scott’s Jazz Club to source his composer, James Gardiner-Bateman. 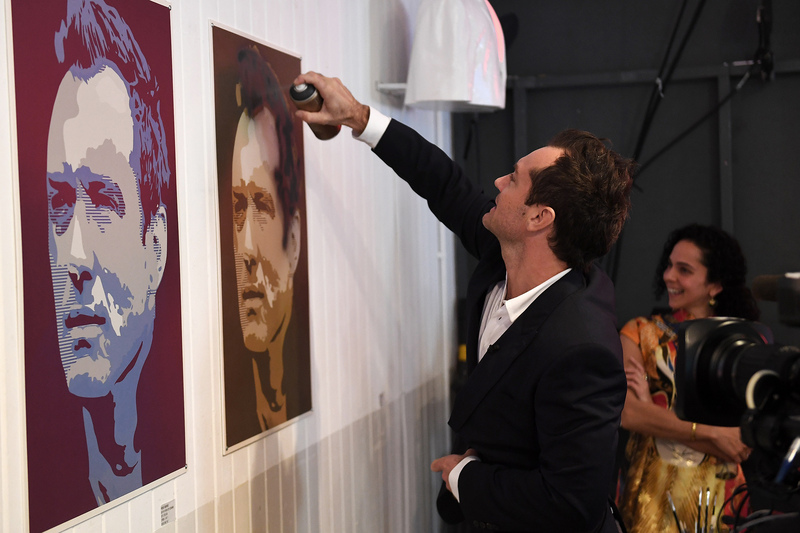 The penultimate scene saw him hone his artistic skills in order to collect the evening’s set designer Spanish street artist, Jorge Rodriguez-Gerada. The on-the-road edgy performance reached its crescendo when he returned to The Box with his ensemble cast and crew in tow, to deliver a multi-disciplinary dramatic finale. 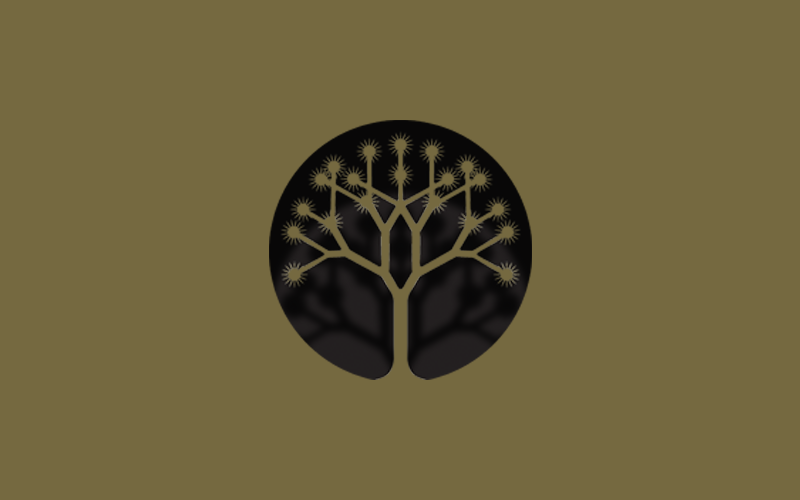 Critically-acclaimed singer-songwriter, Laura Mvula, concluded the performance by joining Jude and his collaborators on stage to deliver her latest single, Overcome. The live stream was hosted by British filmmaker, comedian and writer, Danny Wallace and the narrative was inspired by ‘The Life RX’ – as depicted in the latest TV advert for the 2016 Lexus RX, which also starred Jude Law. 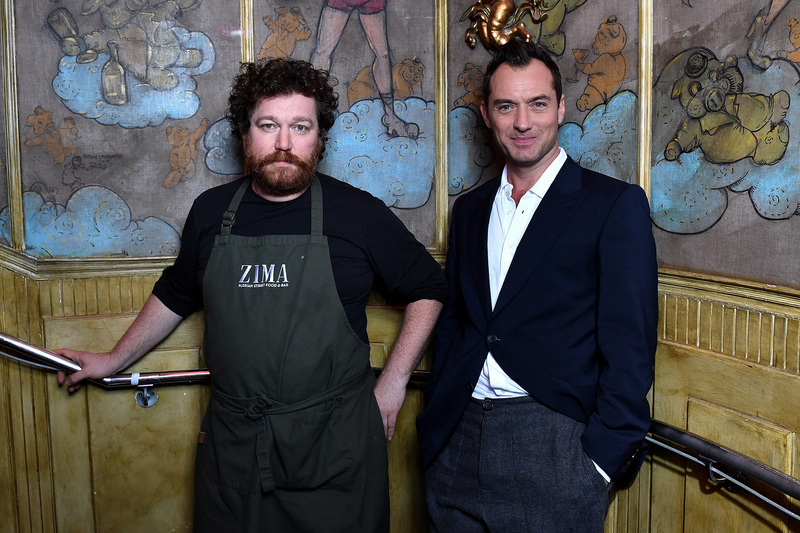 The artistic partnership between the brand and actor also saw him star in a unique immersive theatre experience earlier this year. Future HP SPECTRE Review | Did I miss my MacBook?